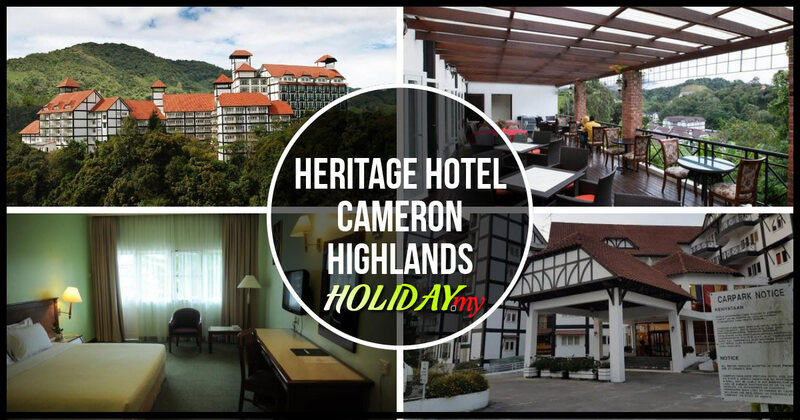 The Star Regency Hotel and Apartments is one of the accommodation options when visiting Cameron Highlands. Located in Brinchang town, this is an ideal place to stay if you are looking for convenience, comfort and value for money. As the name implies, you get to choose between staying in the hotel if you plan to stay out most of the time or if you are coming with a group and would like a more home-style experience, the apartments would be your ideal choice. There are 168 hotel apartment rooms available at the Star Regency. If you are driving here, you will be allocated with a dedicated parking lot for the duration of your stay while there are more spaces available at the public spaces. From here, you are not far from the main commercial area of Brinchang like fast food and steamboat restaurants, the police station as well as the very popular Pasar Malam. The units come with coffee and tea making equipment while you can enjoy satellite channels on the television as well. Standard home appliances like iron and ironing board, water heater and shower are all included while you can enjoy the sights from the balcony that overlooks the beautiful surroundings. Besides that, you can dine at the Melati Coffee House that serves mainly western cuisine while Chinese food is served at the Cempaka Restaurant. Other services provided here include a traditional massage centre, a souvenir and gift shop and a ballroom which can be used for meetings and conferences.